Visuo-spatial and problem-solving abilities are commonly impaired in patients with Alzheimer’s disease (AD). Conversely, subjects with amnestic mild cognitive impairment (aMCI) do not exhibit overt involvement of cognitive domains other than memory. Consequently, a detection of an impairment at the Raven’s colored progressive matrices (RCPM) could be useful to discriminate aMCI from AD and to mark the progression from one condition to another. To describe the pattern of errors at RCPM in subjects suffering from AD as compared with that of aMCI. Fifteen patients with AD, 15 subjects with aMCI and 31 Healthy Controls (HC) received the RCPM. The errors were classified as: (1) difference (D); (2) inadequate individuation (II); (3) repetition of the pattern (RP); (4) incomplete correlation (IC). No difference approached significance between aMCI subjects and HC. AD patients always exhibited a higher number of errors as compared with HC. AD patients showed higher number of errors as compared with aMCI only on RP and IC errors. 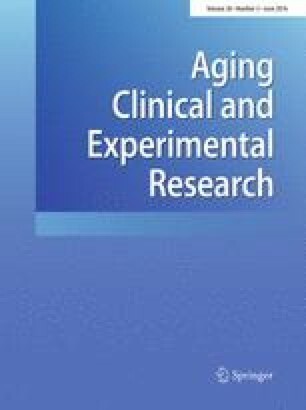 The results suggest that the visuo-spatial and problem-solving impairment that characterize AD, and probably subtend the progression from aMCI to dementia, do not affect to the same extent all cognitive dimensions explored by RCPM. Authors thank Dr. Camillo Marra for his helpful information about psychometric properties of the MDB. None of the authors received any funding for this work. All procedure performed in studies involving human participant were in accordance with 1964 Helsinki Declaration and its later amendment or comparable ethical standard.